If you’re a friend or a fan you probably already know how much I love a beach vacation. The kind that involves meandering around state parks, antique shops, and investigating shells and all the amazing creatures that wash up on shore. I’ve explored hundreds of miles of coastline, particularly in Florida. The only area that I really haven’t been to is The Everglades National Park. Yep, that’s a lot of Florida coast. Sanibel Island still remains one of my favorite places. The beaches look like dump trucks backed up and poured out shells there are so many. And the Ding Darling National Wildlife Refuge is an extraordinary place to do some bird watching. I pretty much wish I was there right now freeing myself from this frigid cold. 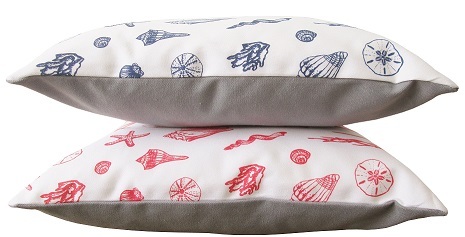 Anyway, I created some shell tea towels last year in honor of these times, and once again I felt compelled to bring you another beachy nautical product with a couple of these NEW 16×16 pillows! 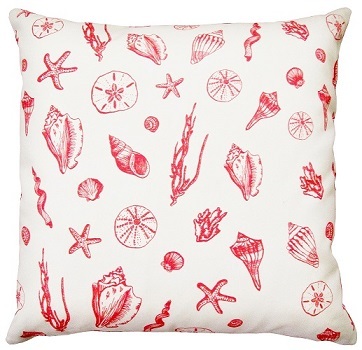 Available here in coastal coral and nautical navy! 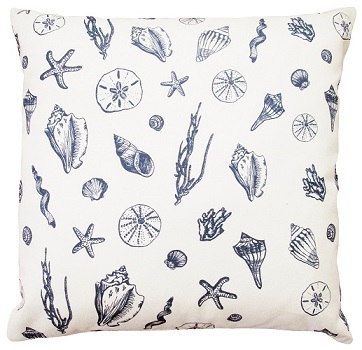 Perfect for your home, cottage, or if you’re just feeling shell-shocked by the brutally cold winter like me. It’s nice to get some local press! 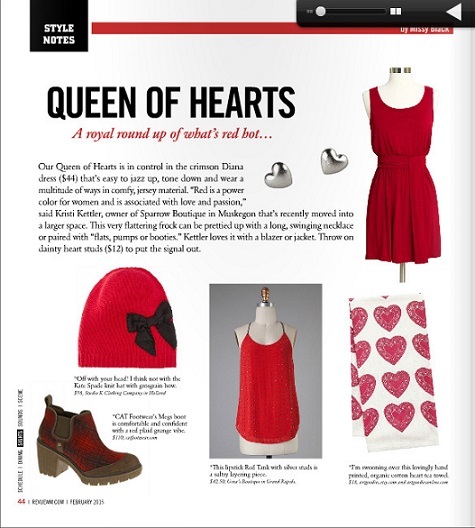 Check out artgoodies all over pattern organic heart tea towel in MI’s Revue Magazine, page 44, February Issue. 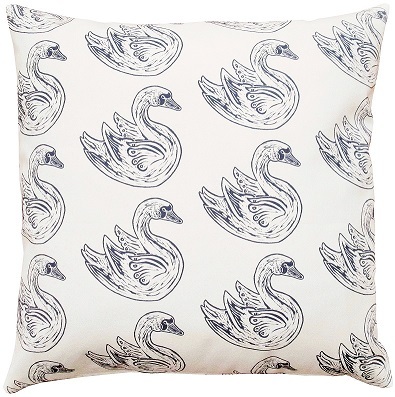 Color of the Month February 2015! February?! Wow, ok, so 2015 is already off to a quick start. I’ve been trying to pace myself with work which is really hard for me to do. 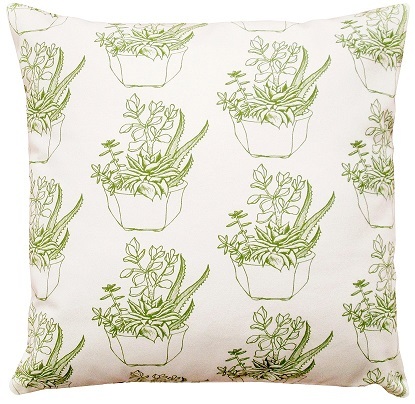 However, the lack of sunshine helps when it comes to lounging about working on new products (more coming soon) and napping. I think I’m caught up on my sleep from the busy holiday, finally. 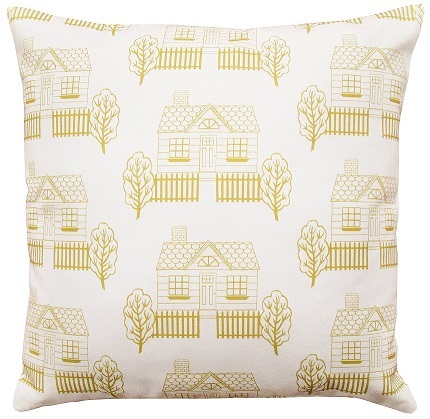 Speaking of sunshine, yellow seemed like the most appropriate color during this gray blah thing we call winter. Here it is, color of the month February 2015! 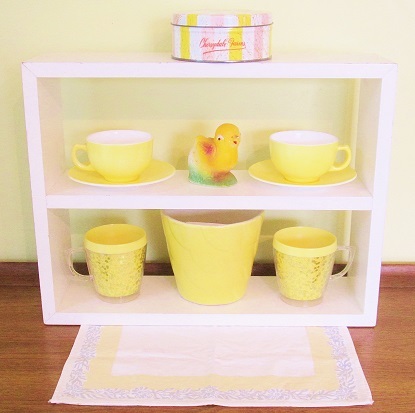 Fave vintage items: chalkware chick, yellow glitter mugs, fired on yellow cups n saucers, scalloped planter, candy tin, and cute napkin. Cups n chick for sale in my vintagegoodies etsy shop! 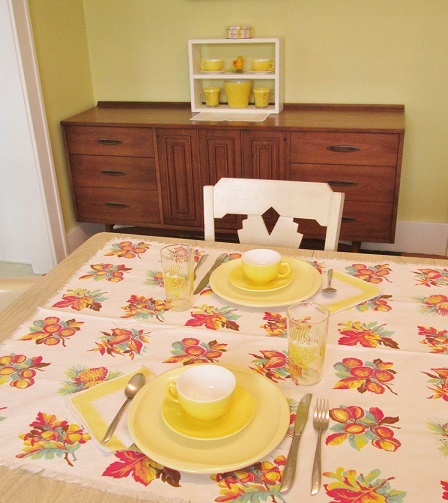 Fave vintage items: vintage tablecloth topper, melmac plates, fired on glass cups n saucers, yellow scallop napkins, and cottage rose glasses.